This was no ordinary pencil. It was a pencil that grew on a tree. 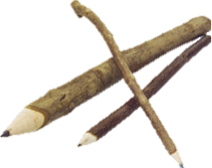 The Twig Pencil was the company's first product as well as the impetus for the name "Leadhead". The twig pencil was a huge success. It enjoyed nationwide distribution and could be found everywhere from small country stores to art museums to Disney World. Leadhead has since put over 70 products into the marketplace as independent inventors leading many Fortune 500 companies to enlist our idea generation services. Wendi Ezgur checks in at four foot eleven inches of pure brainpower. Hundreds of companies have benefited from her unique ability to be strategic while pushing the limits of possibility. Helping to define the field of ideation, she is recognized as one of the top ideators in the country. She embodies big ideas and has helped companies in every sector from customer service companies like American Express and Capital One to the television and radio industry with The Discovery Channel, QVC and XM Radio to the restaurant and entertainment industry with Pizza Hut and Disney World to consumer packaged goods companies such as Kraft Foods, Pepsi and M&M Mars. Wendi speaks on innovation and has taught college courses on the subject of creativity. Since the company’s inception, Ezgur has single handedly put over 70 new products into the marketplace. “Mother of Inventions” was the title of one cover story written on Ezgur, and she is said to “double the ideas and energy” in any room”. Kellen Spadafore is an insights-enthusiast. 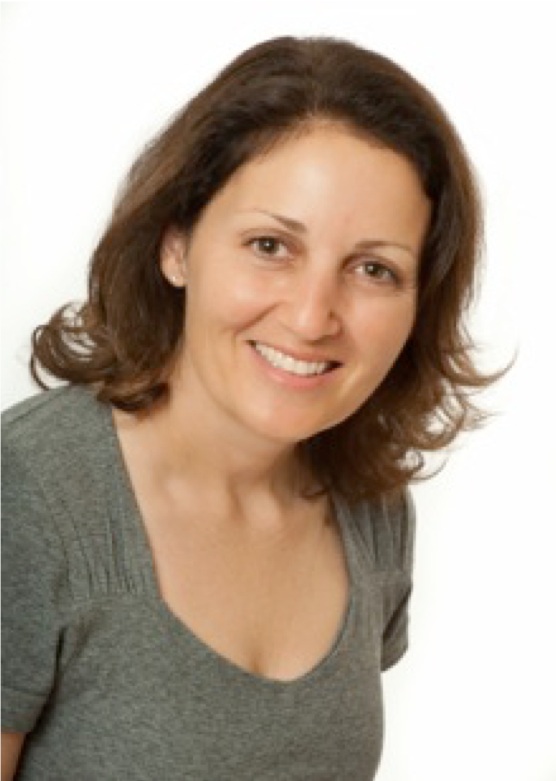 A former Google and YouTube employee, she has had experience mining for insights and putting them into action with an array of clients across many industries, including P&G, Hilton Hotels, SC Johnson, and Mondelez. She has an MBA from the Kellogg School of Management.